Saturday April 13th at 6pm. 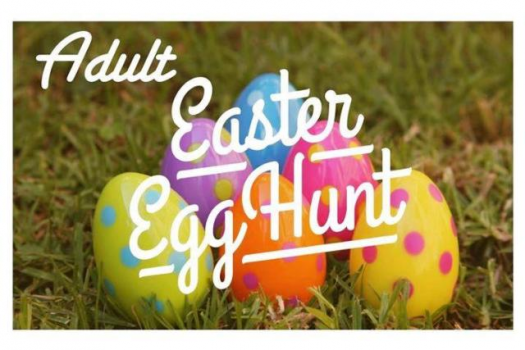 BBG is doing there ADULT EASTER EGG HUNT! Hundreds of eggs filled with coupons for 55″ SMART TV, CASH AND LOTS OF PRIZES AND GOODIES! Hop on in for a really fun time. MUST BE 21 OR OLDER!